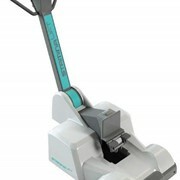 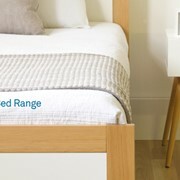 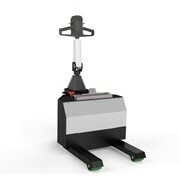 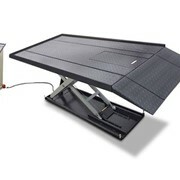 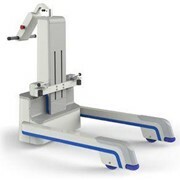 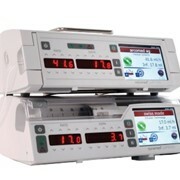 The GZ10 Hospital Bed Mover is intelligently designed for moving patients safely. 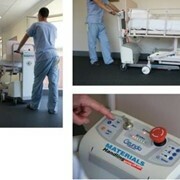 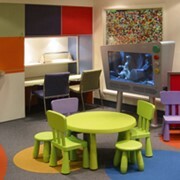 It is simple to use and is powerful enough for a person to move hospital beds weighing up to 500kg, single-handedly. 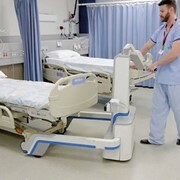 Whether you’re moving patients between wards, or to and from the operating theatre, The GZ10 hospital bed mover keeps your medical staff safe from muscle and back strains. 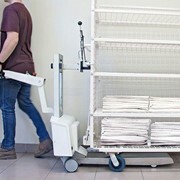 Just like its sibling, the Gzunda Bariatric hospital bed mover is perfect for transporting bariatric patients around a healthcare facility. 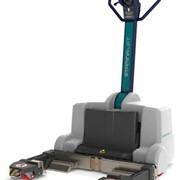 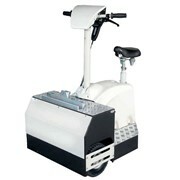 It can move up to 800 kg easily, through tight hospital corridors, and into elevators. 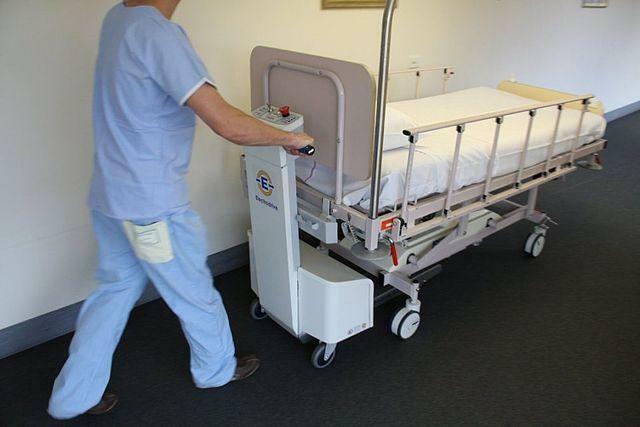 With just one person behind the controls, your healthcare facility will operate more efficiently with a GZ10 Bariatric Hospital Bed Mover.